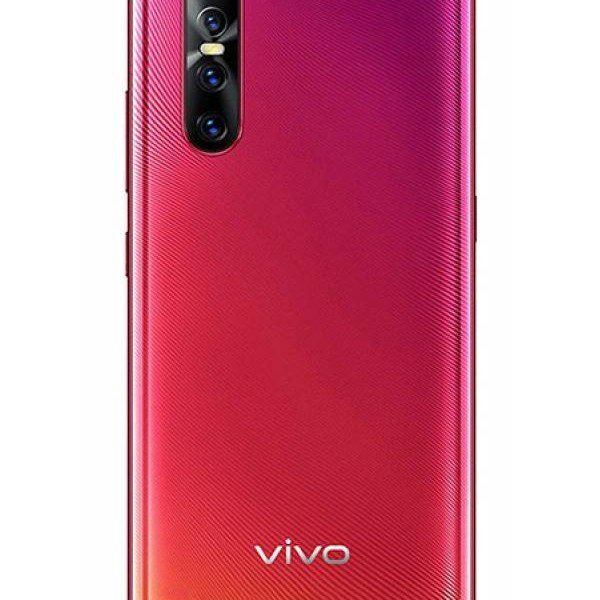 Vivo’s V15 not only turns from color to black but also has a large grate texture. It is equipped with Frameless and cut-free Super AMOLED display with an integrated fingerprint scanner under the screen. Under the hood of Vivo V15’s is MediaTek Helio P70 chipset which is so powerful and you will not feel any lagginess while playing heavy graphics games. 64 GB of internal storage and 6GB of RAM is fixed in the Vivo new V15 so that you can store lots of things without any worry. Inside this device, you also get an option of the memory card slot. 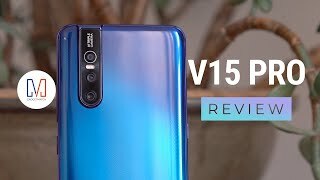 So this brand is providing uniqueness in V15 but yet this technology is already available in the market which has got some real appreciation and now this handset is also gonna get the same Popup style selfie camera.